Dive deep into one of Ancient Greece most fabled legends, that off Medusa’s Gaze! This time around she won’t turn you into stone but will turn into gold all winning combinations on any of the 25 paylines. 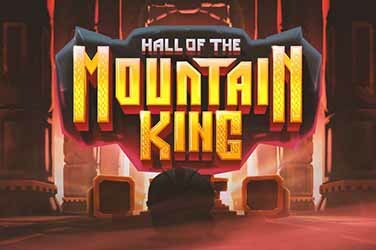 This online video slot developed by Microgaming brings to you not only Greek heroes but also bonus features that will make you hold your breath in wonder. 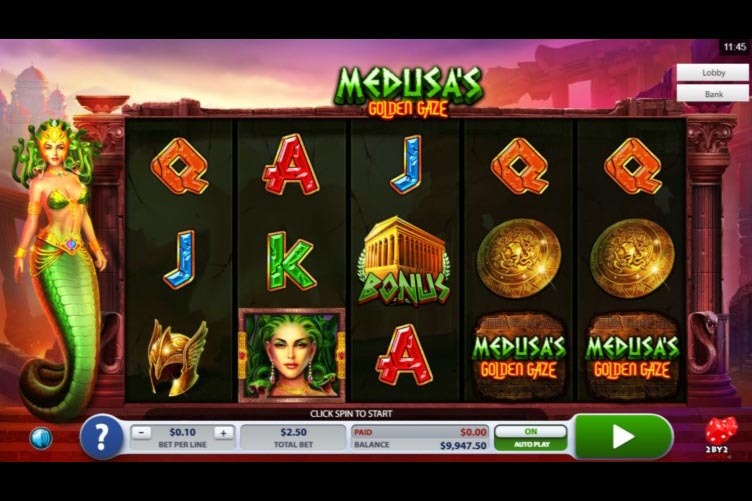 Medusa’s Golden Gaze can be played on any device. The starting bet is an accessible €0.25. While the maximum bet of only €25 might leave high rollers dissatisfied, the bonus feature roster will surely make up for it. The Wild and the Mystery Bonus are perfectly combined to make for an electrifying combination. 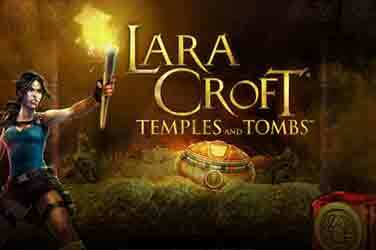 The first is present on all reels and substitutes for all other symbols, except for the temple Bonus. All reels also contain Mystery Symbols. Whenever they land, they randomly turn into the same symbol. Land a reel full of the same stacked symbol and you’ll trigger the Reel Copy Feature. This will copy the full reel symbol stack to 1, 2, 3 or 4 other reels. 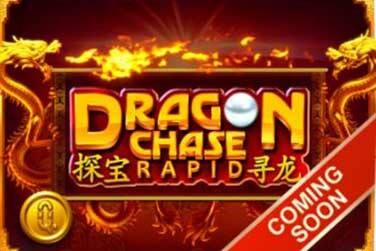 In the main game, there are up to 8 Free Spins to be triggered for landing 3 up to 5 Temple Bonus Symbols on the reels. 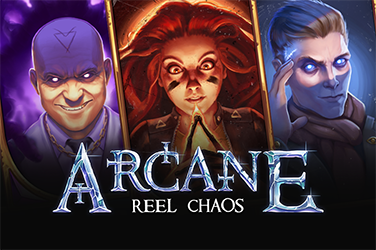 There are in total a whopping 200 Free Spins to be activated. Why play it: There is no point in denying it! 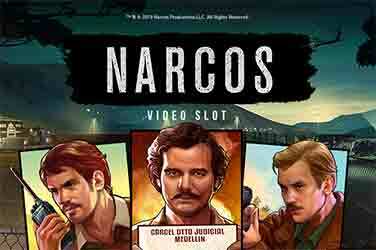 This game is all about the Free Spins and the electrifying 200 to be triggered.